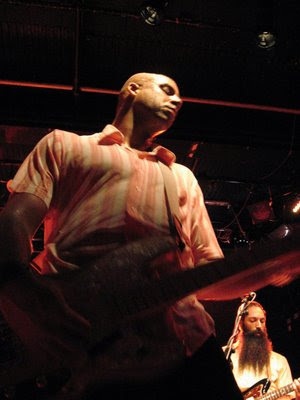 Dengue Fever are not only a great bunch of people, they also make great songs. If I was in charge of this years Grammy nomination list for World Music, these guys would be on it and probably would have won -OK I'm biased but with just cause. Next year Dengue Fever, next year! Live on Fearless Music in NYC: Dengue Fever- "Sober Driver"